The importance of search engine optimization for commercial websites cannot be overlooked. SEO strategies increase web traffic to a great extent. But apart from search engine optimization, another way of making your online presence felt and improving your search engine rankings is through local listing optimization. This concept has emerged recently as a reliable option for commercial website owners to attract and bring in specific targeted clients. Green Byte Web is one of the leading SEO services in India that carries out various operations in local listing optimization. Google Places, which is a free business listing service by Google, is now a part of the search results. Hence, local marketing tool is extremely valuable for any business. Local business listing optimization is a sure fire way to create an impact by enhancing your search engine ranking or placement. This new search engine optimization technique needs to be taken advantage, if you want to increase your visibility on the web and at the same time, establish your competitiveness in the local market. Local companies needn’t always be small companies. All companies, irrespective of their size, are dependent on the local economy and hence their local presence to generate revenues. So, local listings are beneficial for all kinds of businesses. The most important benefit of the local search engine optimization services is that it puts forward the products or services of your company right before the target demographics exactly when they need it. It is therefore, the best way to attract clients and customers. This simply doubles your online presence too. If properly placed on the local listing, your product will definitely be on the top of the search page results. The local listing results show all the needed information at the right time to a local customer or client. This means that the local customer can see what they want to get very easily and quickly and then go to your website in a matter of a few seconds. 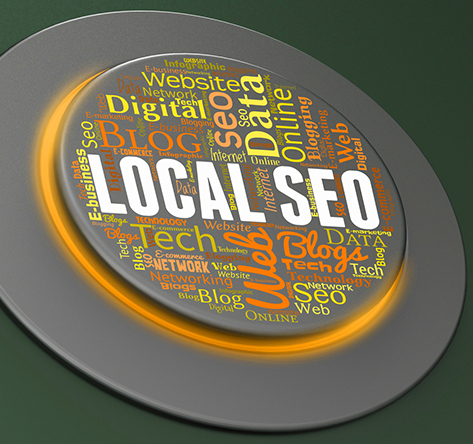 Now, businesses require optimization for their website as well as for local listing. For Local business listing optimization, you must use the most effective, informative and interactive online Yellow Pages of the 21st century. It is important for businesses to stop watching passively and start engaging with the local search engine optimization actively. 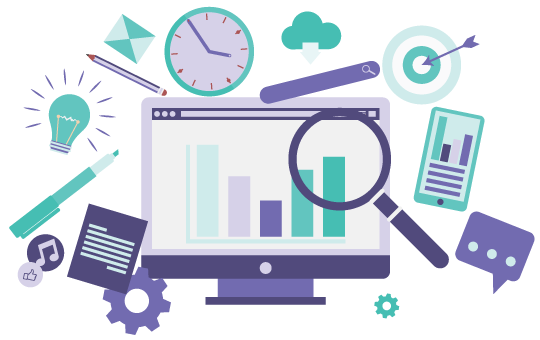 Just like SEO, professional help can be sought for the optimization services as well as monitoring. It is, however, quintessential for business owners to choose the local listing service carefully after evaluating the services being offered. With local listing optimization, you can enjoy staying ahead of your competition and also in the local market. If you wish to see your business in local listings, then contact Green Byte Web, the experts in local listing optimization in India.